(WXYZ) — The man at the center of a controversial case involving Livingston County Judge Theresa Brennan will be getting a new trial. I have just reviewed the report of the Special Master, which was only released today. Based on that report, I have contacted Mr. Kowalski’s attorney to discuss the next steps to be taken to enter an appropriate court order vacating Mr. Kowalski’s convictions and granting him a new trial. At that time, I anticipate that future court dates will be set. We will once again present the evidence to a fair and impartial jury for them to make the determination of guilt or innocence. 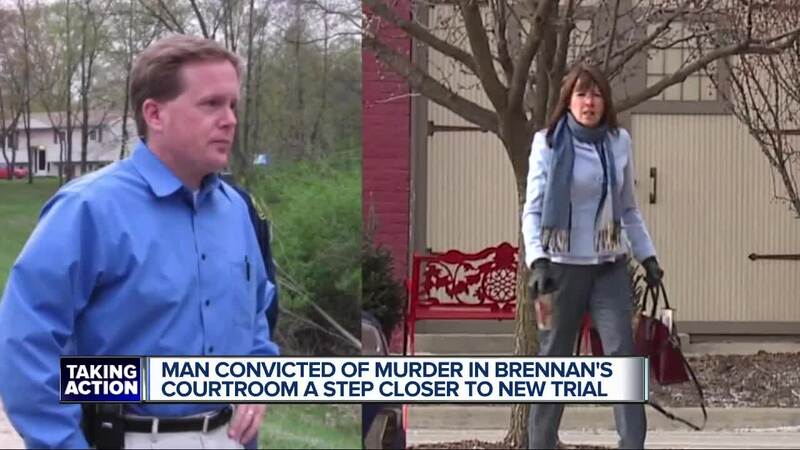 Special master William Giovan found that Brennan had violated several tenant of the Michigan Code of Judical Conduct following a hearing before the Michigan Judicial Tenure Commission. Following the report, Brennan is facing discipline by the Judicial Tenure Commission. However, she first has the opportunity to object to the report by the special master. That will be followed by a public hearing on objects. After that the Supreme court will receive reports on the case, before deciding to either accept of reject the Judicial Tenure Commissions recommendation on any discipline for Brennan. Several Livingston County lawmakers had also released a statement calling for a new trial for Kowalski given the findings of the special master.